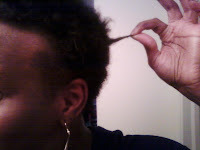 How long have I been natural? 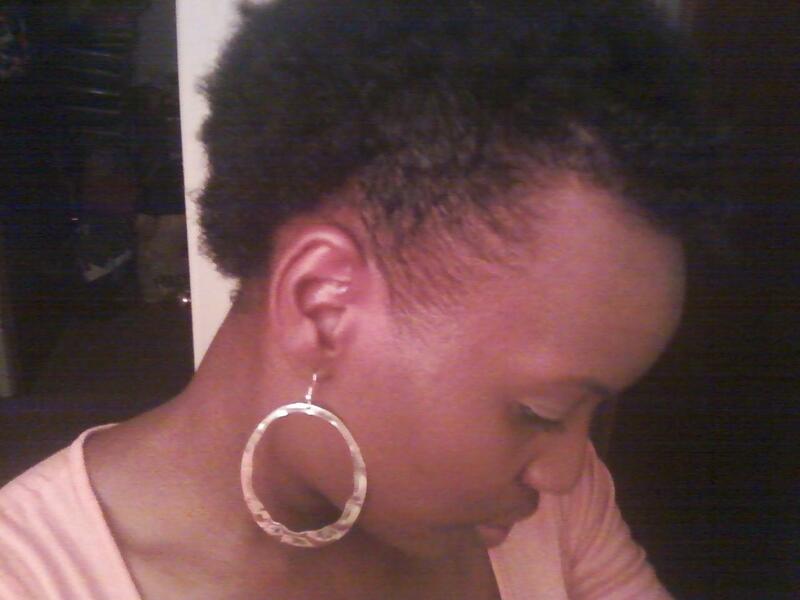 I've been natural for almost 2 years and I love it, I transitioned for one month before I did the big chop, July 28th, 2010. 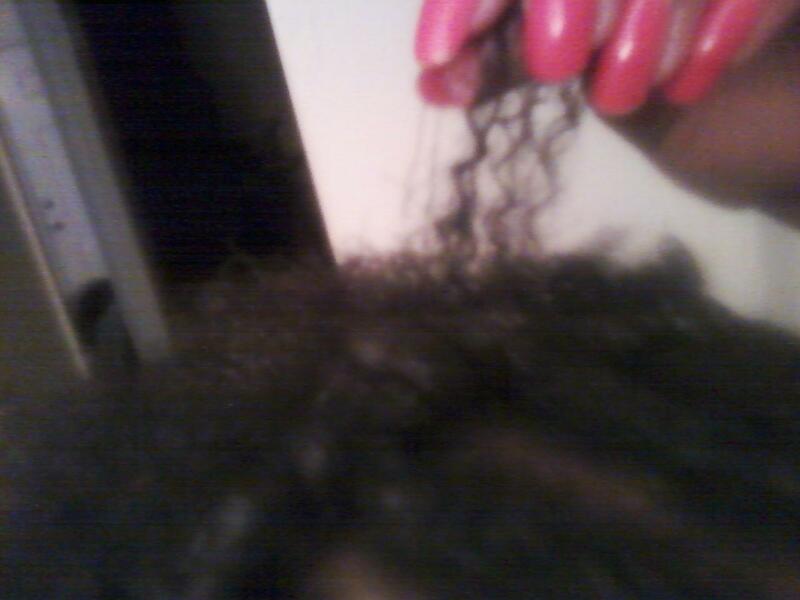 Why did I decide to go natural? 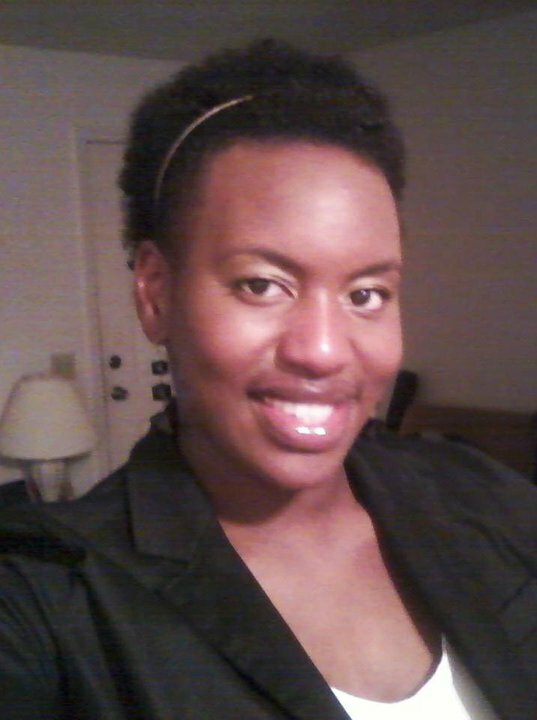 I thought about going natural for almost three years before doing the big chop. I got my hair cut very short and I stopped getting perms completely, but with my lack of knowledge of what my natural hair could do, going to the shop every 2 weeks or whenever needed for a nice style and once it got longer, I would get my hair flat ironed and just not thinking. I didn’t know I was natural already. So once the money ran out, and I couldn’t go to the shop anymore. I bought a perm...how sad! July 2010, I told myself, that’s it! No More and I meant it. My hair started to break off from the perm, and I had recently dyed it blond. Trying to do the Mary J. look. I needed my hair to go back the way God intended for it to be, and when I looked at my baby pictures, I had beautiful hair. I wanted that again. I set the date, and I DID IT! What have I discovered in my hair journey? I’ve learned that, No one has the same hair. No ONE! 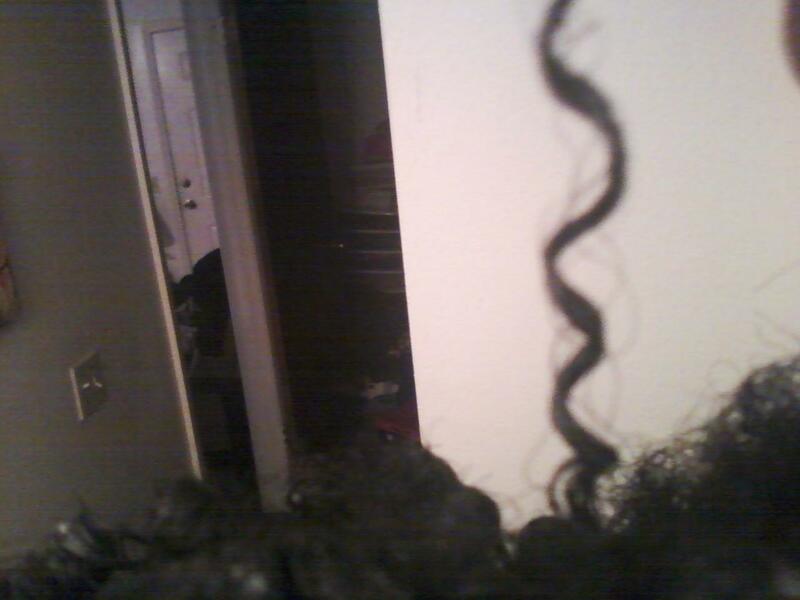 Your curls will always curl differently. Not all products that say they're natural really are, you must read labels. Don’t just buy anything because it worked on your friend’s hair. Read about it, look at product reviews. Or just try it and find out. Avoid being a product junkie, although it’s very hard. YouTube was alot of help when I started out, and is still occasionally a great source. I also discovered that my hair is very, very unique and gorgeous. 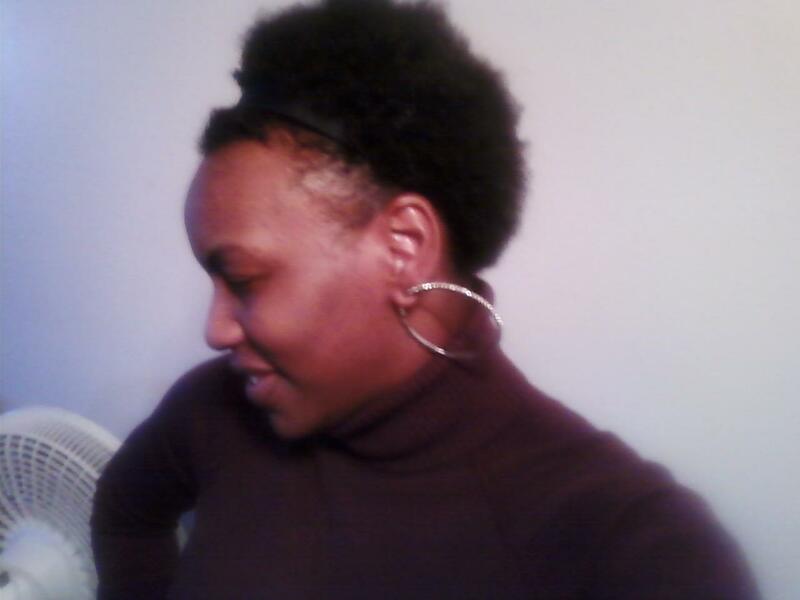 Suffering from the perms all those years, now it is flourished! 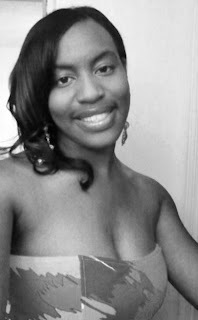 I love my hair! What technique has helped my hair the most? My Hair loves to be washed with conditioner every few days. I always comb my hair when it’s wet and combined with a LOT of conditioner. My curls stand out more when I use natural oils such as jojoba oil, coconut oil, and almond oil right after it’s rinsed. 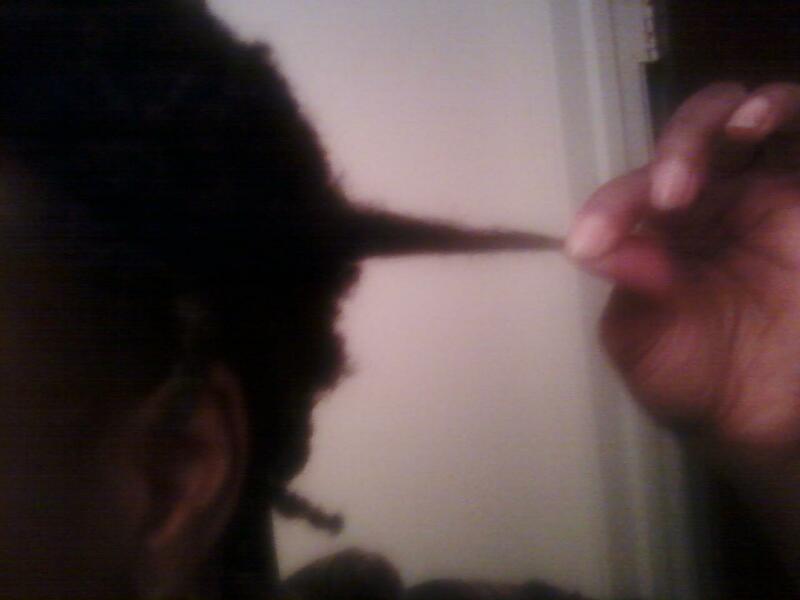 I do a two strand twist and my hair stays soft for days afterwards. 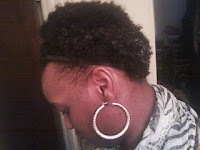 I moisturize my hair with different all natural hair products. Love your hair that God has given you! 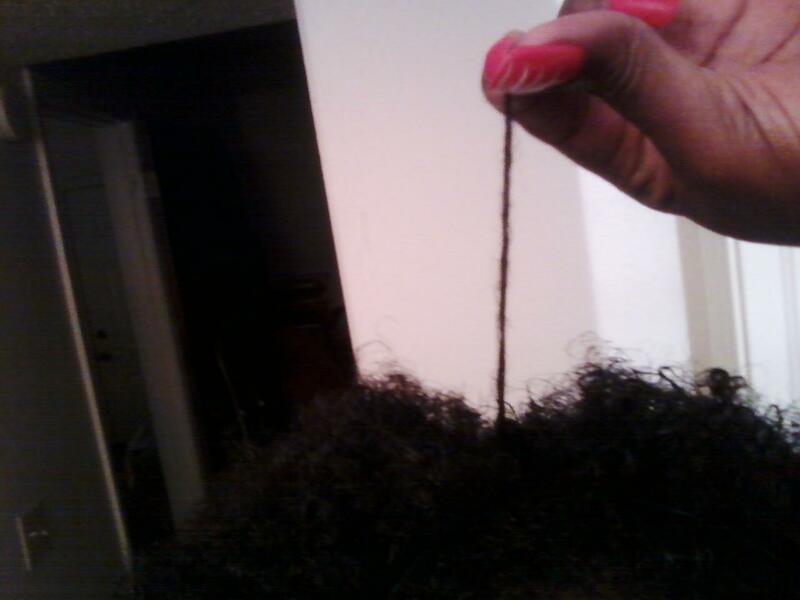 No matter the length or hair type. 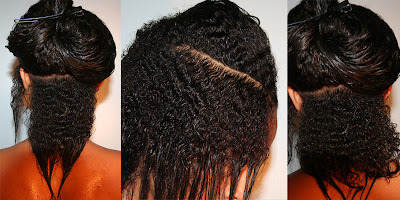 Natural hair is more versatile than any other hair style by far. Wear nice earrings, hair bows, scarfs, headbands, or what ever. 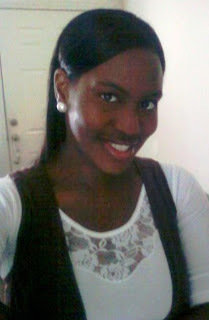 Be naturally beautiful! 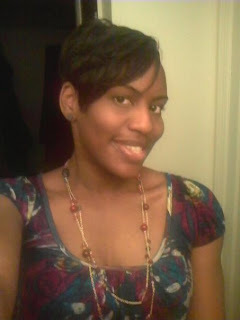 My Texture & Growth Over Time! First, let's discuss my texture. Most of my hair is 4B, but I do have strands that are 4A. My hair is mostly 4B all in the back, and 4A in the front. 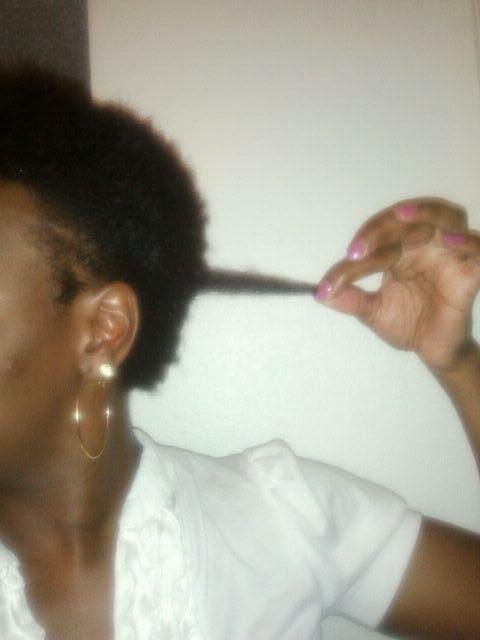 I am almost 2 years natural, so my hair has Much more length now, then in the 5th month pics, but take a look at my past hair growth! Updates Soon!!! I've seen a lot of Growth! Take a look at a few of my posts and see. My hair is actually longer in some areas than before I even went Natural. That may be hard to believe, but please believe it. It's nothing but the truth. Before I went Natural my bangs were breaking and started to break off above my eyebrow area. 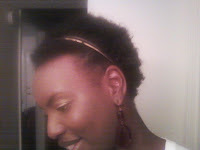 Now, that same exact hair is passed eyebrows, and I did the Big Chop! ﻿ My hair has grown about 6-8 inches throughout my head in different areas. So Yes, I'm seeing growth. When my hair was permed actual growth was a little hard to see, I just knew it was growing. My hair was permed and sometimes a little growth was hard to see, but having this 4a/4b, (check out my Hair Type Guide for more info) hair type. When I stretched a curl out, I can see how much my hair has grown. It's so COOL! I love my curl pattern, it is so unique, and I am getting to know my hair more and more every day! This first year went by so fast, when I began my journey I had no clue what to put on my hair. 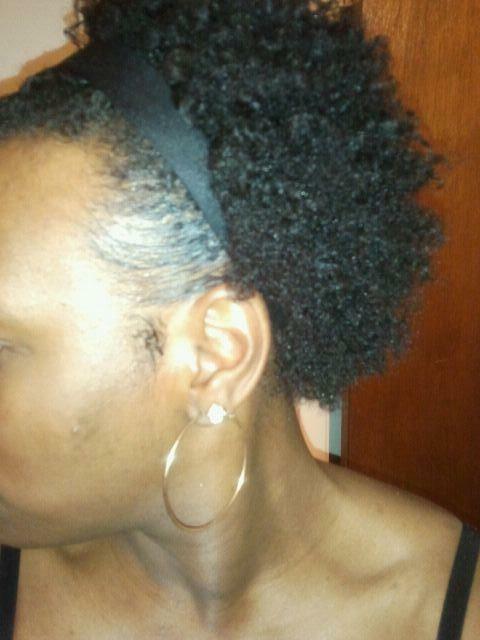 I started to read up and became VERY knowledgeable in the subject of Natural hair. In one year, I've found the perfect products for my hair type, I know what oils are best, I've rocked many hair styles and I get so many compliments. I can guarantee that I will never get another perm!